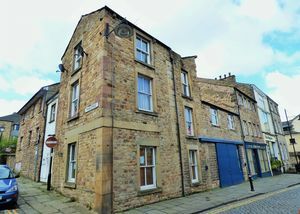 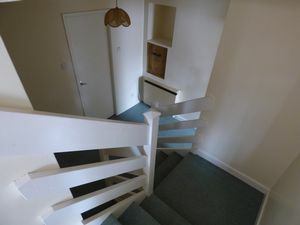 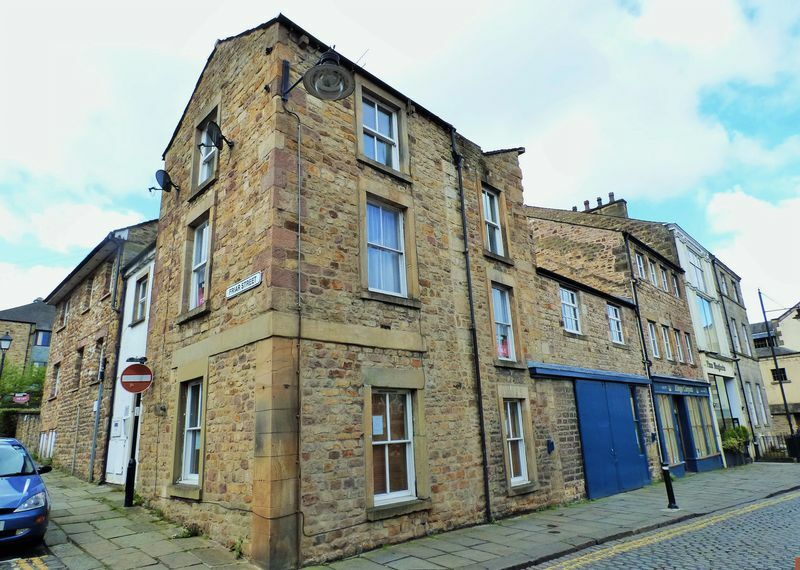 One bedroom split level flat in Lancaster city centre. 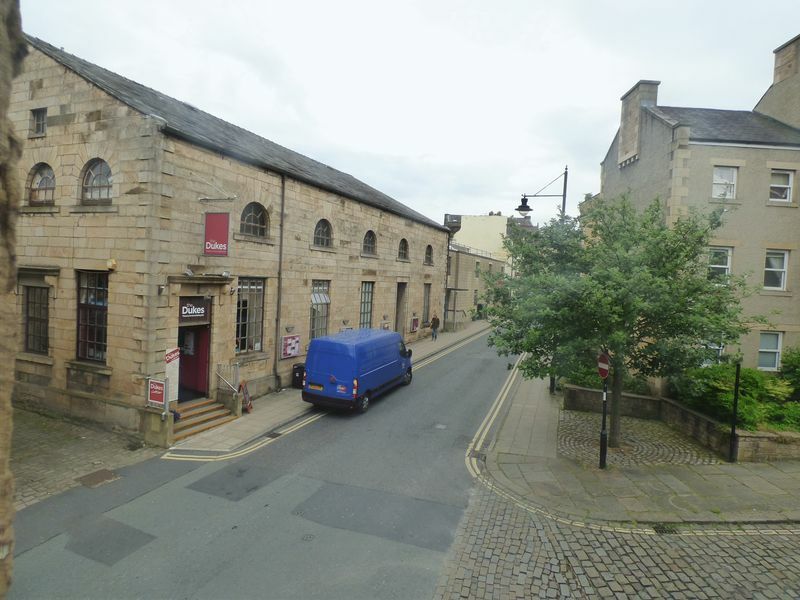 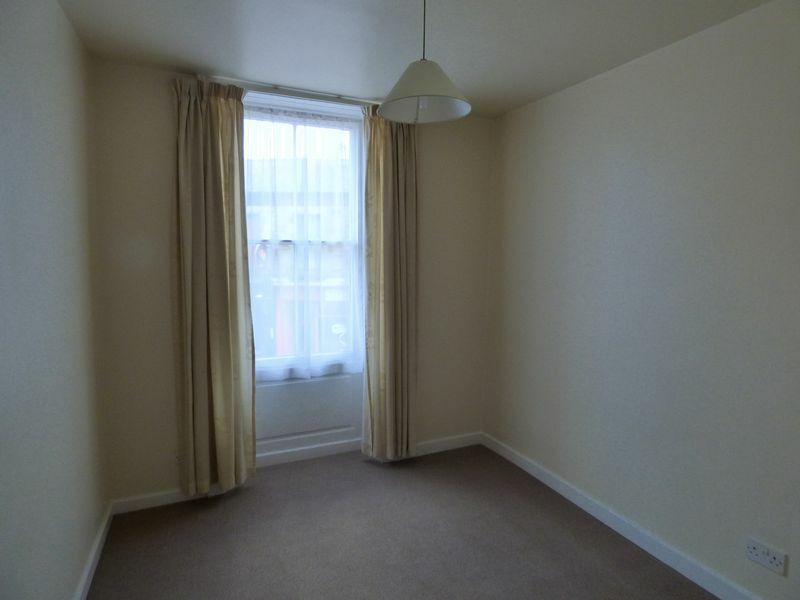 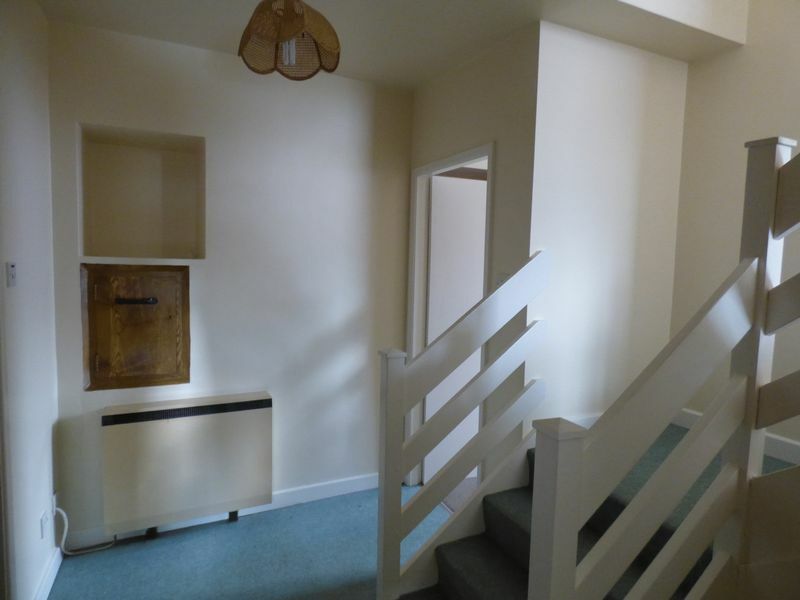 This one bedroom property is located in Lancaster city centre, close to a range of amenities. The flat comprises of an open plan kitchen/living space, one bedroom and bathroom. 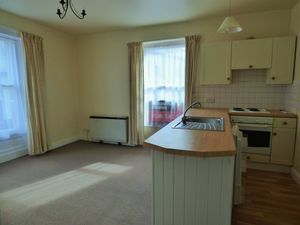 The kitchen is fitted with a range of matching wall, drawer and base units providing good sized working surfaces incorporating a single drainer sink unit with mixer taps. 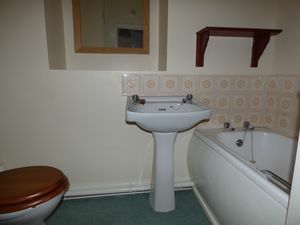 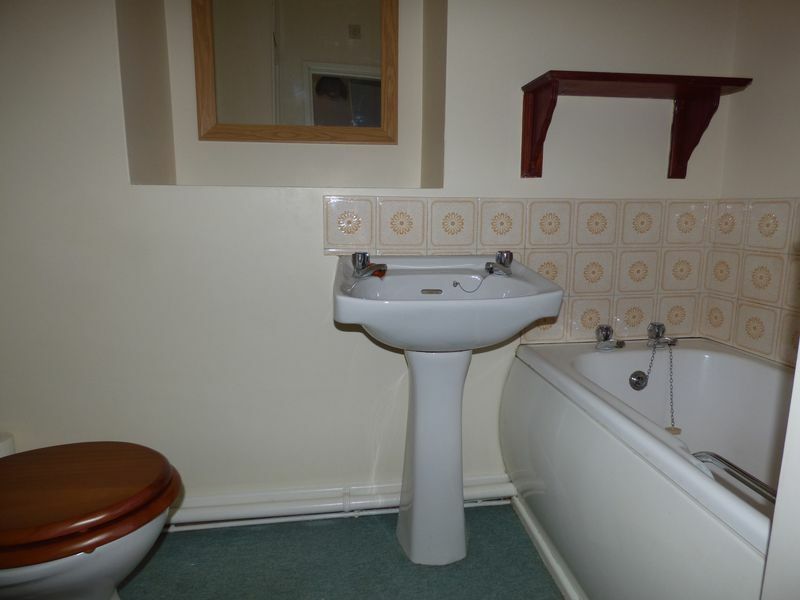 The bathroom is a three piece suite in white with low level bath, pedestal wash hand basin and low level WC.